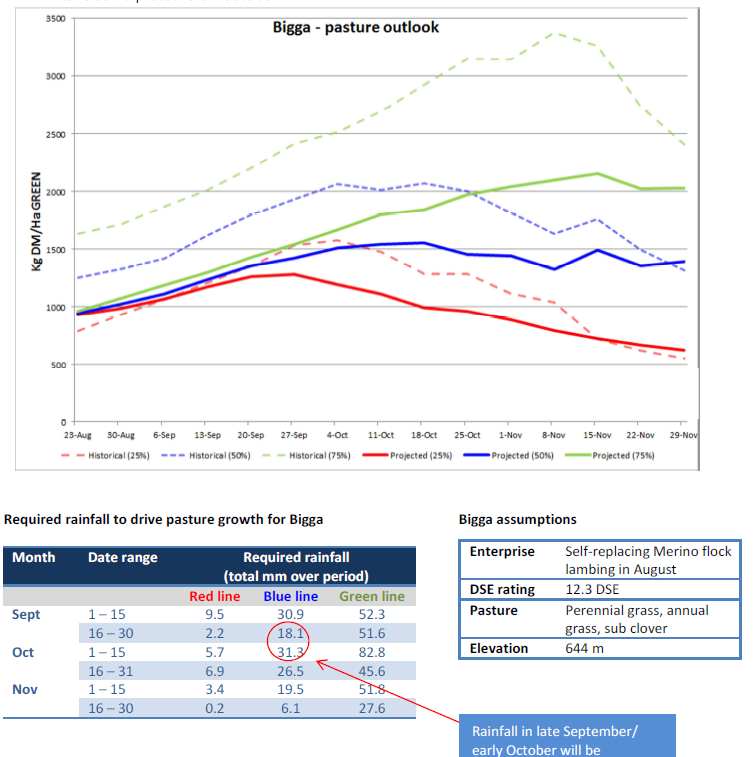 2016 Spring Seasonal Forecasting Report – Out Now! information on what’s happening to soil moisture under our pastures. gauge which records rainfall on an hourly basis. https://www.tablelandsfarmingsystems.com.au/wp-content/uploads/2016/10/Image-for-soil-probe-report-1.png 757 755 admin http://www.tablelandsfarmingsystems.com.au/wp-content/uploads/2016/06/TFS_Logo4-2.jpg admin2016-10-03 05:40:192016-10-03 05:55:122016 Spring Seasonal Forecasting Report - Out Now!